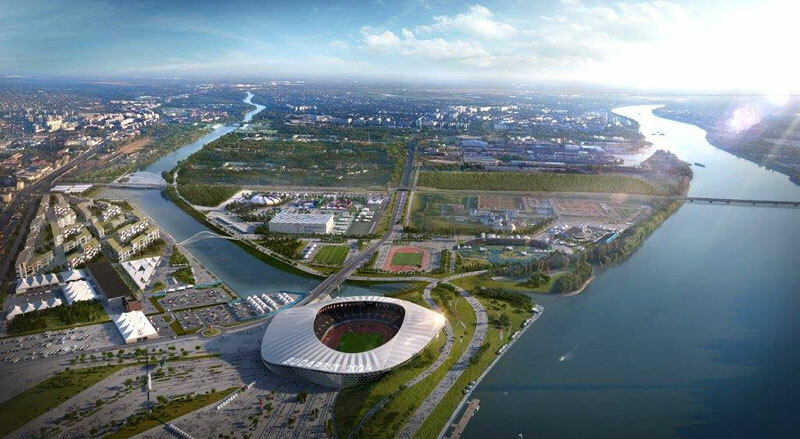 The Budapest City Assembly Wednesday officially put an end to the city’s bid to host the 2024 Olympic and Paralympic Games with a vote of 22 for and six against Mayor Istvan Tarlos’ motion to withdraw the project. The motion, filed by the Mayor last week, came on the heels of the submission of a city-wide petition with over 266,000 signatures that called for a public referendum over the bid. With that result, Prime Minister Viktor Orban softened his support for the project leading to a loss of political “unity” that was too damaging for the project to move forward. It is widely believed that the Prime Minister, who will face the polls in an election next year, saw a potential referendum loss as a political liability. The support in Wednesday’s vote came mostly from members of the Prime Minister’s Fidesz party. The referendum drive was launched by upstart political youth group Momentum Mozgalom who told GamesBids.com last week that they had to address the Olympic bid issue or people would question why they didn’t pursue it. Others, including IOC President Thomas Bach believe the group was using the Olympic stage to further its own political agenda and a run at next year’s elections. 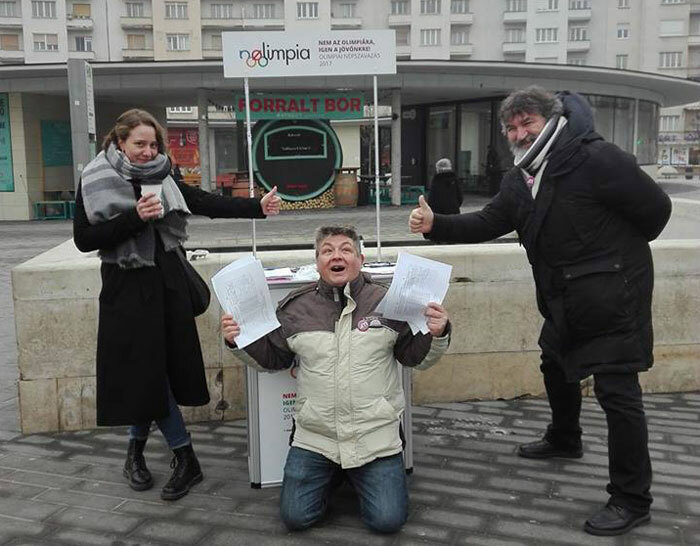 Momentum claimed that the Olympic Games were not a fit for Budapest at this time and money would be better spent instead on education, healthcare, housing, and transportation. The withdrawal of Budapest puts the European city in the ranks of Hamburg and Rome – both cities having dropped out earlier in the 2024 race after loss of support. Only Los Angeles and Paris, both already two-time Olympic hosts, remain in the race set to be decided by an International Olympic Committee (IOC) vote on September 13. Budapest officials portrayed it’s project as a viable mid-size city solution, one that would be essential to prevent the hosting of the Olympics from being an exclusive club for wealthy mega-cities. With a compact footprint and more intimate setting, they believed a Games in Hungary would be user friendly and leave a valuable and sustainable legacy for the “sport mad” citizens of the nation.